By the Book - #DreamWrestlemania Part 2! 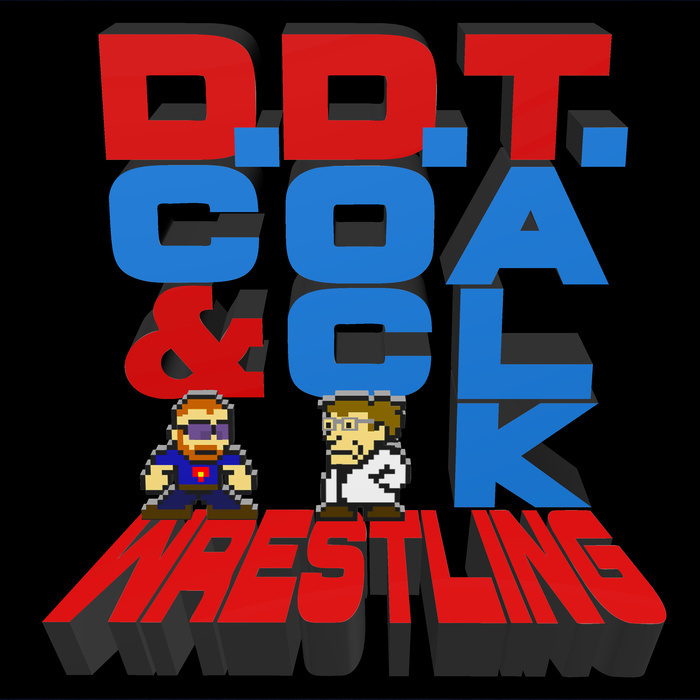 This week, DC begins to share some of the Dream Wrestlemania matches and cards submitted by you, the listeners! Check out what Chris, Jason, Dan, The Plasticine Dream and Brando all booked for the Ultimate Show of Shows!